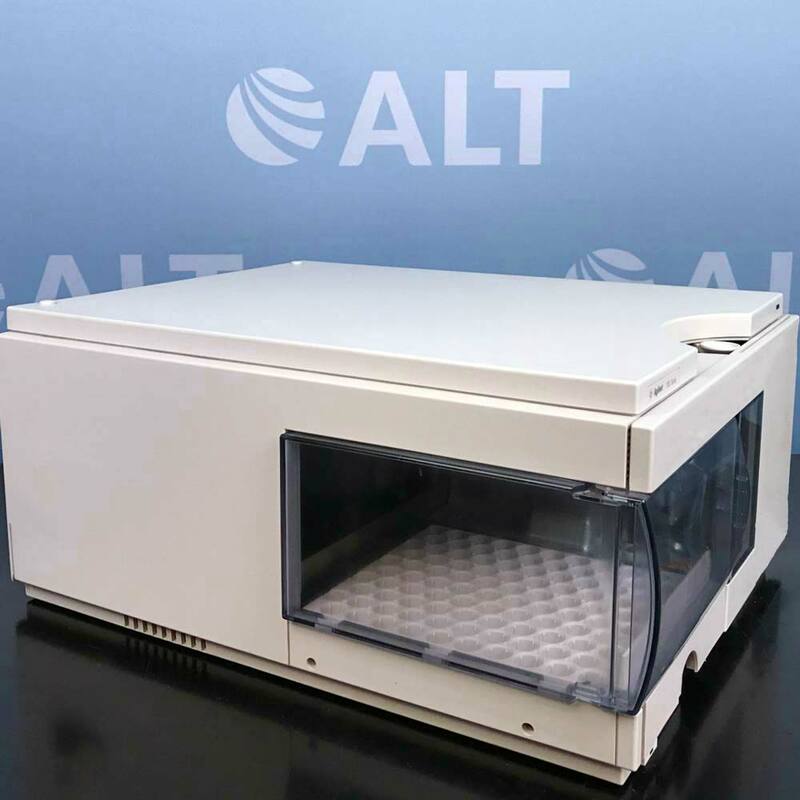 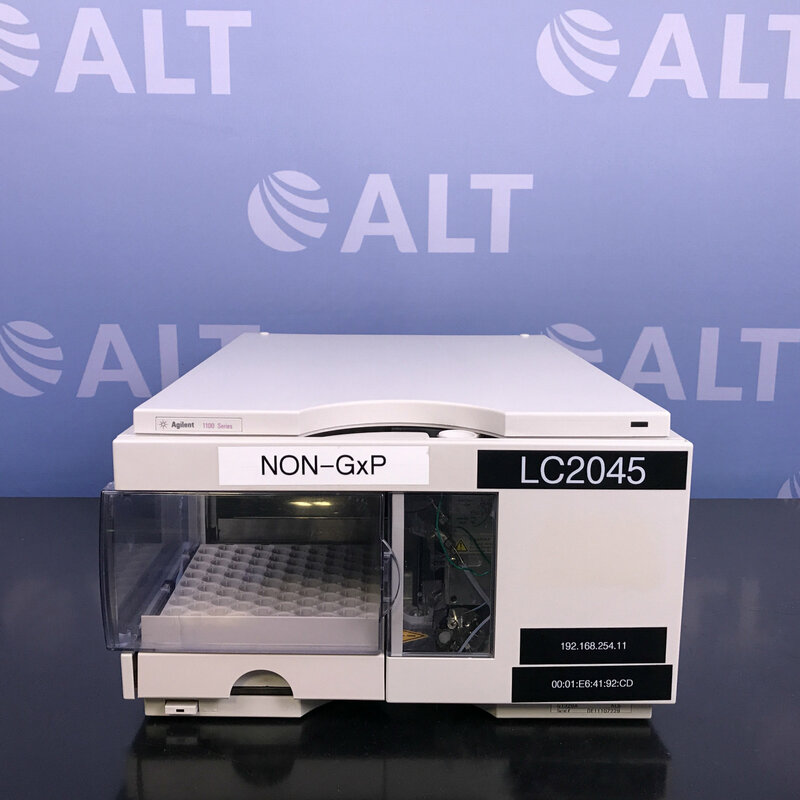 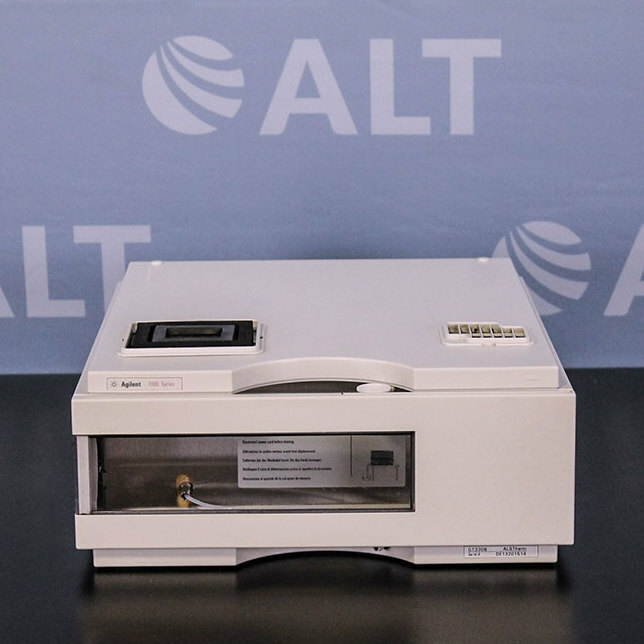 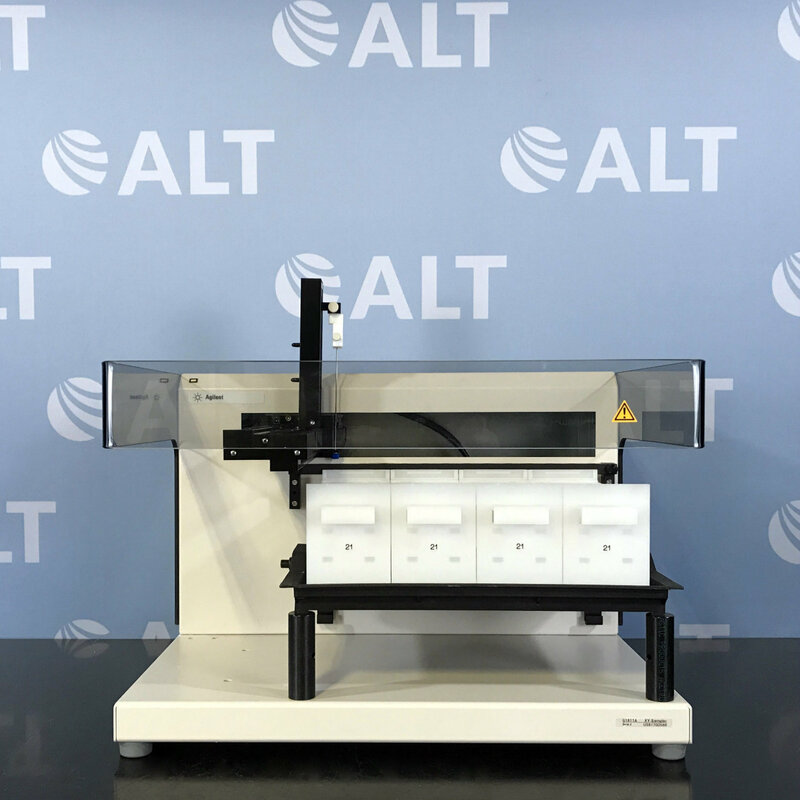 The Agilent Technologies 1100 Series G1329A ALS Autosampler thermostat contains Peltier-controlled heat exchangers. 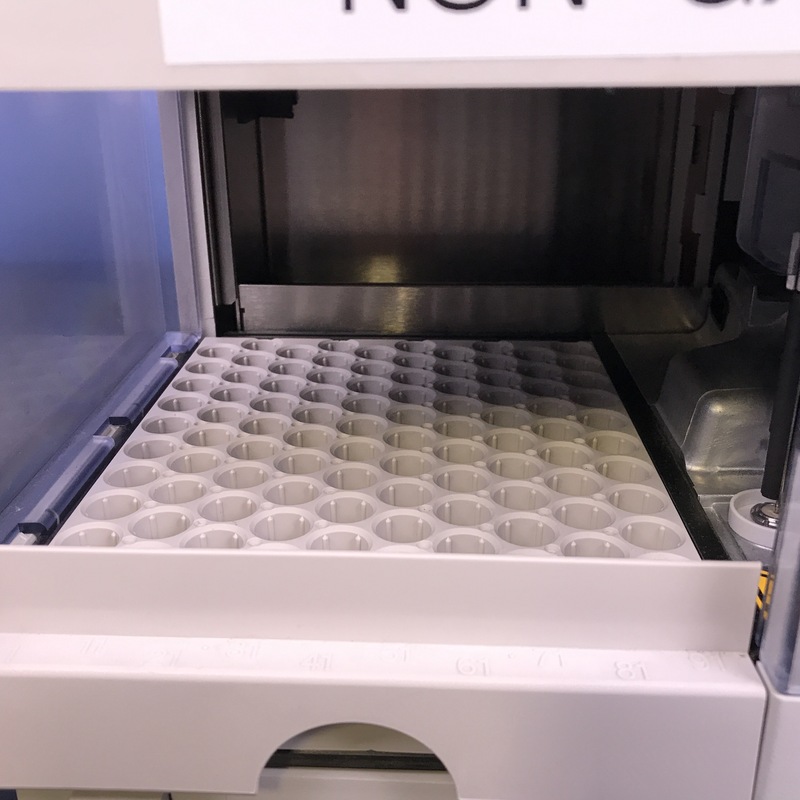 A fan draws air from the area above the sample vial tray of the auto sampler and is then blown through the fins of the cooling/heating module. 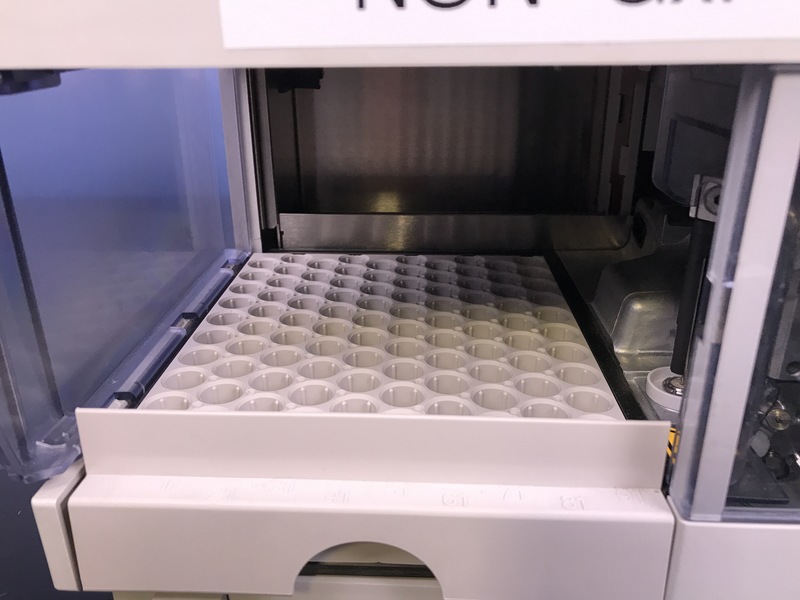 There it is cooled or heated according to the temperature setting.